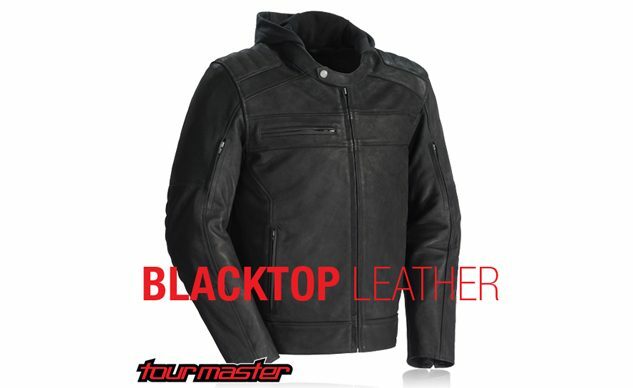 New Tourmaster and Cortech Jackets are now available from Helmet House. 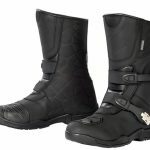 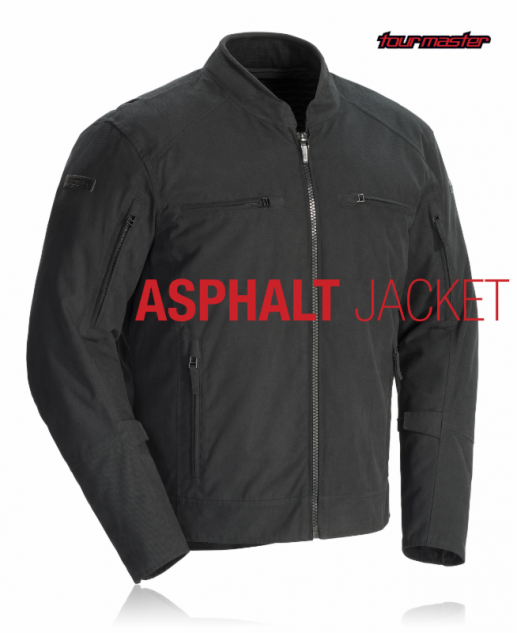 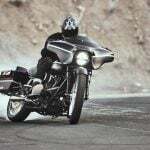 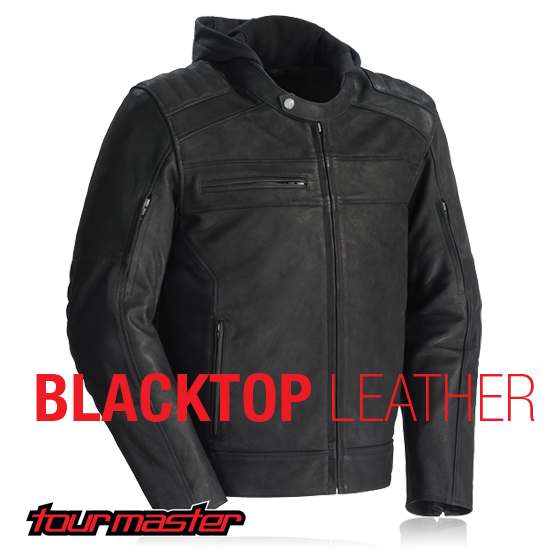 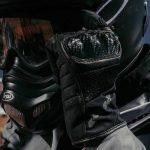 The Asphalt textile and Blacktop Leather jackets from Tourmaster don’t just look great, they function with venting options, removable liners and the right mix of pockets making either one perfect for a day ride. 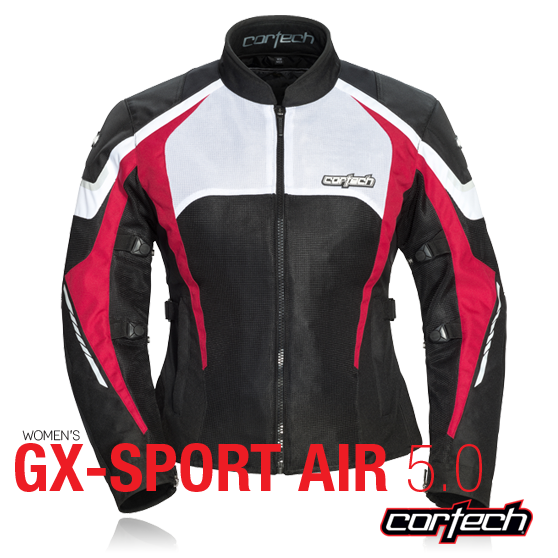 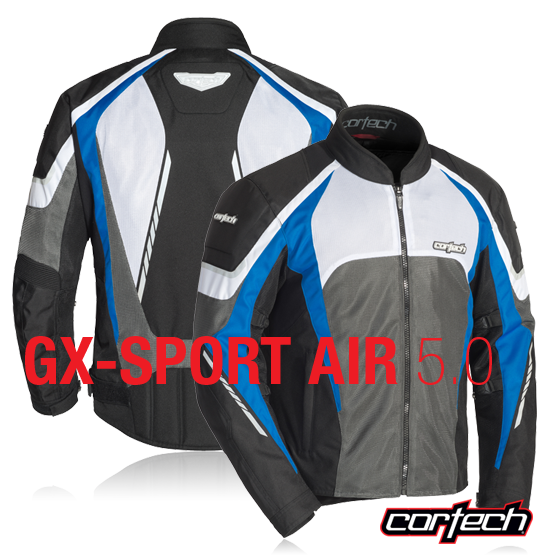 The all-new GX-Sport Air 5.0 mesh performance jacket from Cortech keeps riders cool without compromising safety.